How clear is your vision? 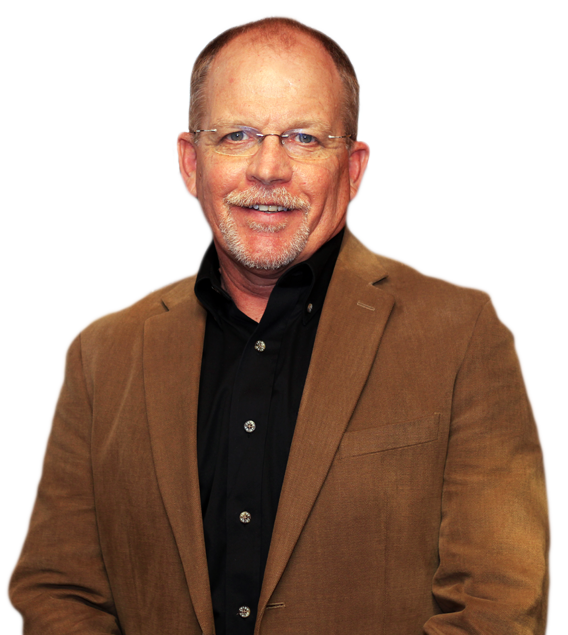 Bay Area Eye Center is the leading provider of optometry services and vision care products in Pearland and surrounding areas and we want to help you achieve and maintain a clear vision for years to come. Our experienced eye doctors offer comprehensive vision examinations and specialize in the diagnosis and treatment of a wide array of eye diseases, conditions, and problems. We use advanced diagnostic technology and vision correction products and are committed to improving the quality of life of our clients through enhanced vision. Give yourself the gift of clear vision – schedule an appointment with us today. 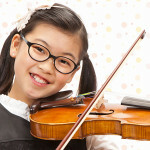 We provide expert eye care at Bay Area Eye Center. We know there’s more to the health of your eyes than finding a pair of glasses. That’s why we’re committed to caring for the complete eye health, from comprehensive eye exams and contact lenses to diabetic eye checks, glaucoma treatment and more. 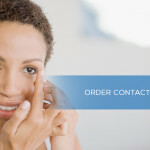 We specialize in fitting multi-focal contact lenses and refractive surgery co-management (LASIK, Intralase, PRK, and multi-focal cataract lens replacement). We are proud to offer comprehensive vision correction services, including the most advanced laser vision correction surgeries and state-of-the-art lens implantation procedures. We see many ocular disease conditions and we can help you today if you have an ocular disease. Our experts at Bay Area Eye Center Pearland offer comprehensive treatment processes that include full diagnosis & treatment of complex ocular conditions. LASIK stand for Laser-Assisted In Situ Keratomileusis. This technological advanced procedure allows patients reduced dependence on glasses and contacts by reshaping the front of the eye and correcting nearsightedness, farsightedness, and astigmatism. Our practice co-manages with ophthalmologist using the IntraLase Method , which is a 100% blade free approach to creating the corneal flap. More patients are achieving 20/20 vision or better with this new method. To see if you are a candidate for LASIK surgery and receive a FREE CONSULTAION, call us at 281-485-0388. 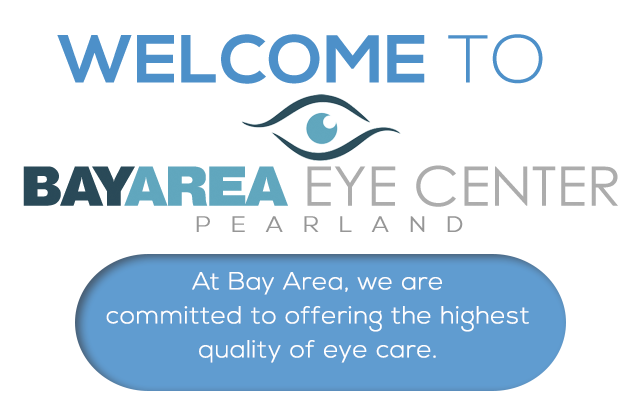 We at Bay Area Eye Center diagnosed cataracts and co-manage surgery with local ophthalmologists. Cataracts is a disease that causes clouding of the lens in the eye. Cataracts prevent clear images from appearing on the eye’s retina; causing glare, distortions and mild to severe blurred vision. Fifty percent of patients over 65 have a significant amount of cataracts. Cataract surgery is the most common procedure in the world. During cataract surgery, a patient’s cloudy natural lens is removed and replaced with a new intraocular one. The new intraocular lens implanted will either be a single-vision or multi-focal lens which allows one to see near and distance. We also invite you to visit us in person to see our selection of eyeglasses, contact lenses and designer sunglasses. We understand that there can be a lot of questions about how to pay for your medical care. 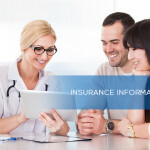 What your insurance covers can be stressful, confusing, and one of the major reasons people do not seek medical care. 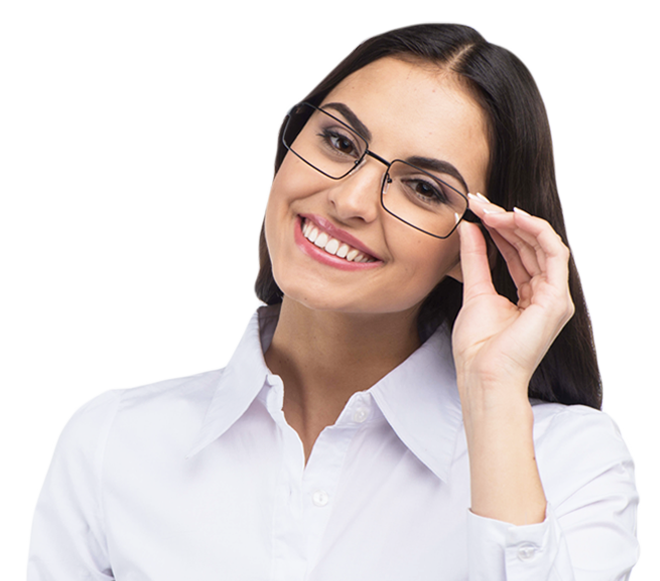 Rest assured that at Bay Area Eye Center Pearland, we accept most Insurance Plans.